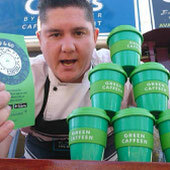 Green Caffeen Launch Strategic Partnership with Wollongong City Council to Reduce Single Use Coffee Cups. 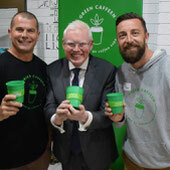 Green Caffeen initiative a new scheme to eliminate single use coffee cups. 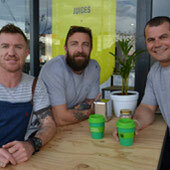 Green Caffeen's first news article by Bec Fist.